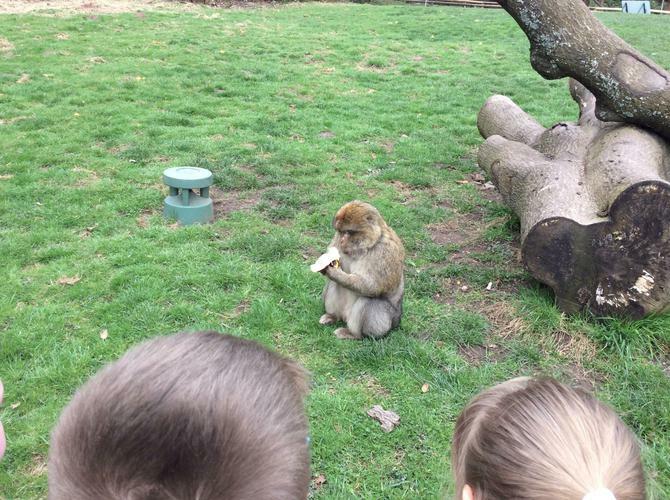 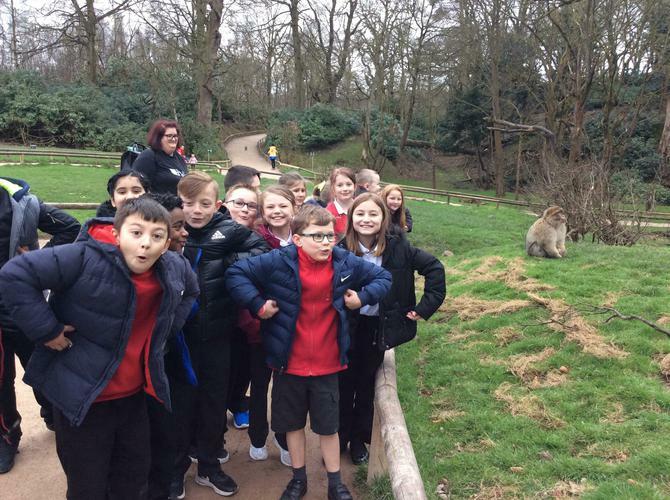 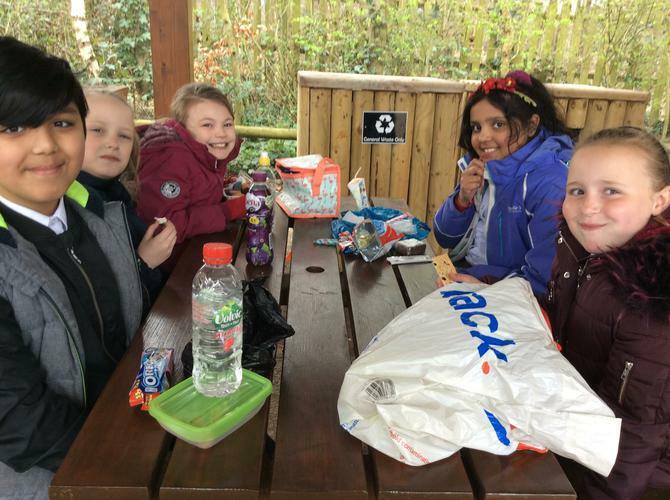 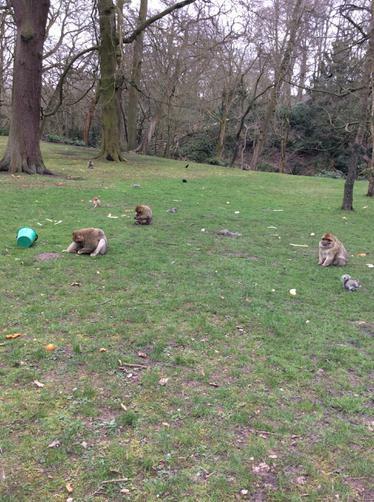 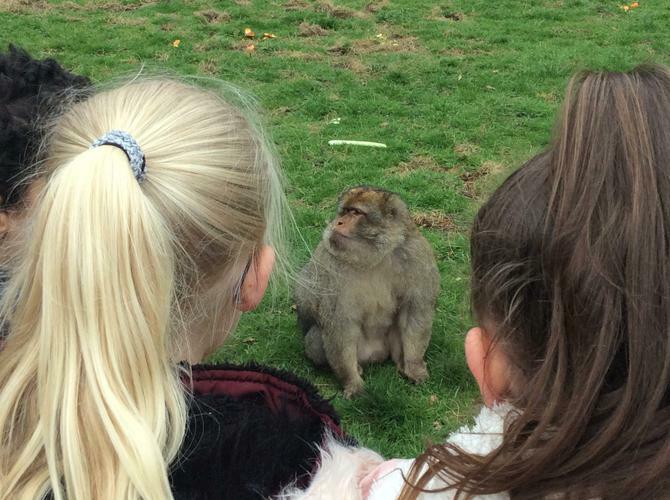 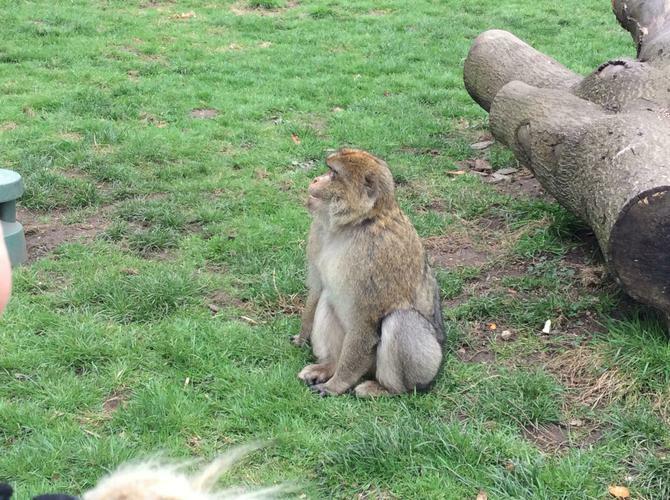 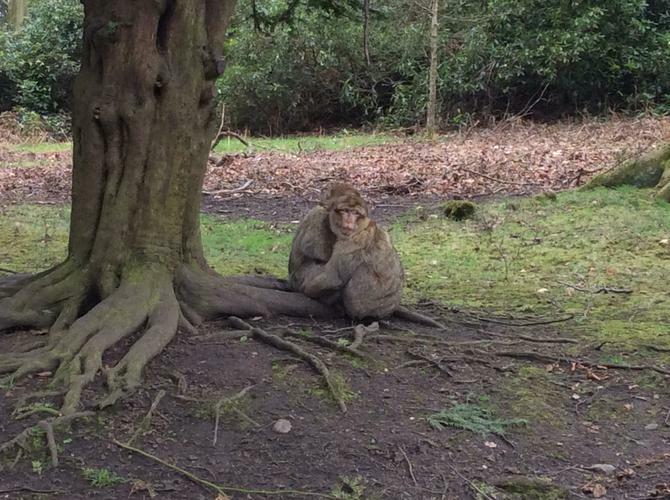 Yesterday, year 4 had the opportunity to visit the Monkey Forest. 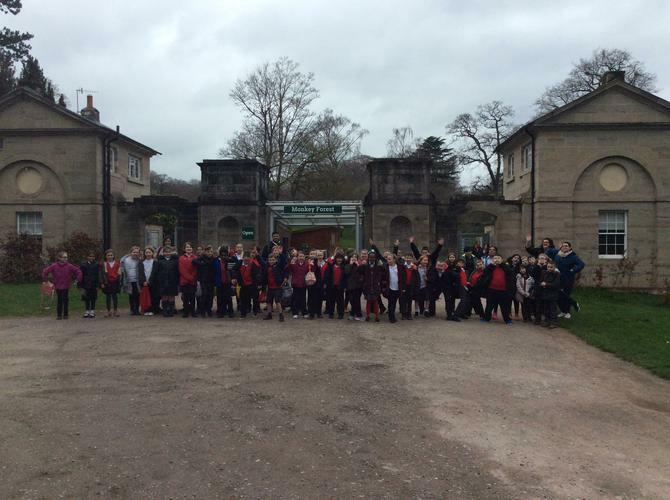 Everyone had a fantastic time and the tour guide explained lots of interesting information. 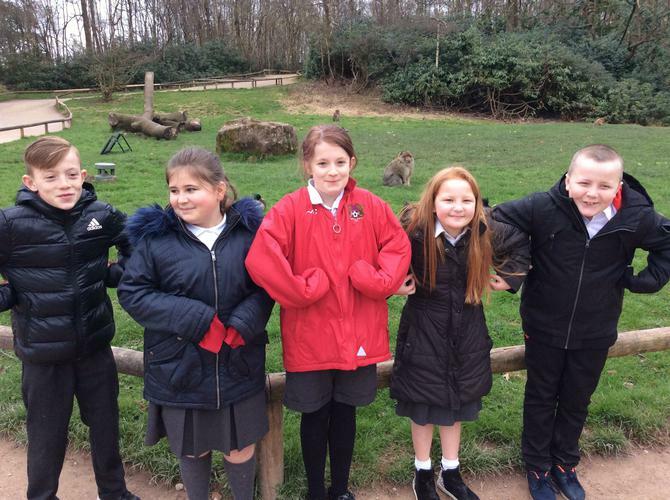 Year 4 learnt about how monkeys live, their diet and their different habitats. 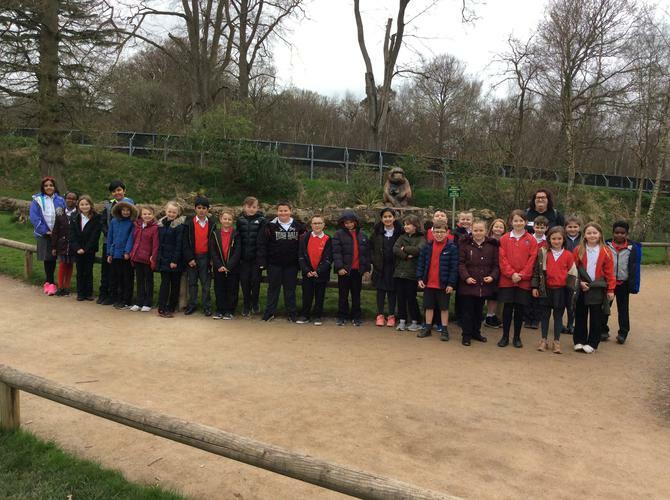 Below you will be able to see a few photos that were taken on the day.